I've always wanted to be a BAT! Prizes have been added! Check the initial post to see them. 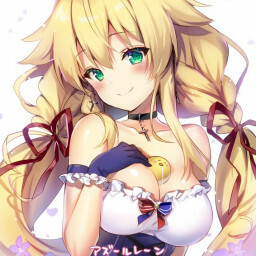 https://osu.ppy.sh/s/717623 Mod My Beatmap Friendos! i was busy The queue is now closed.